Beautiful home or getaway on the sparkling Wolf River, one of 2 National Scenic Rivers in Wisconsin. 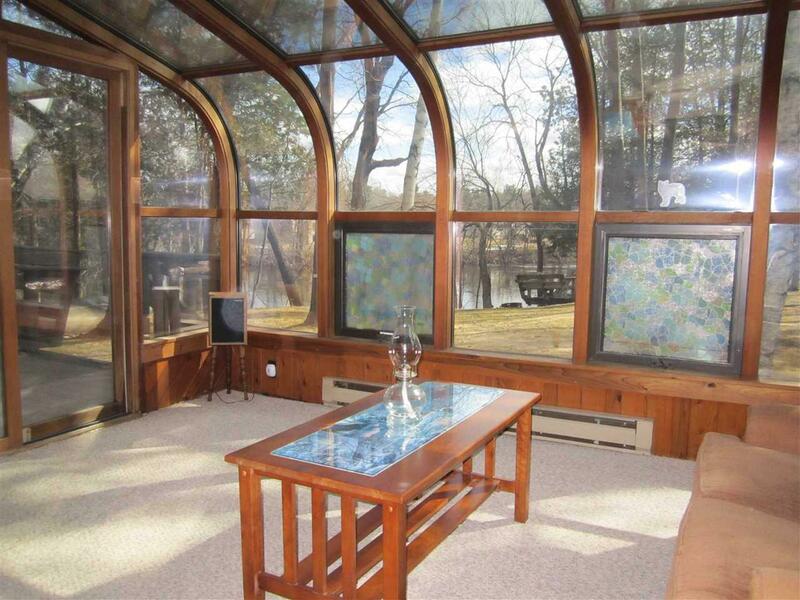 Picture gorgeous views from the great room, solarium and deck of the 130 feet of river frontage. 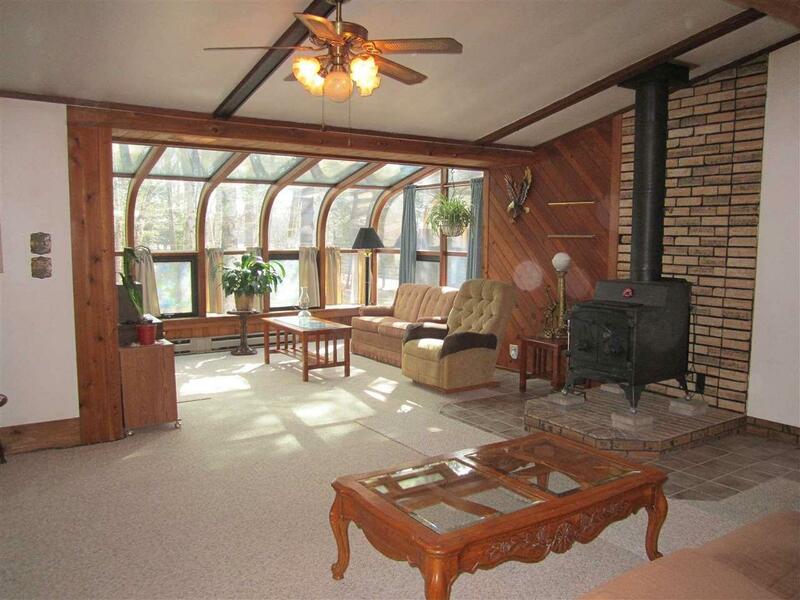 Enjoy open concept living with lots of natural light. New flooring, roof, gutters, and blacktop driveway. 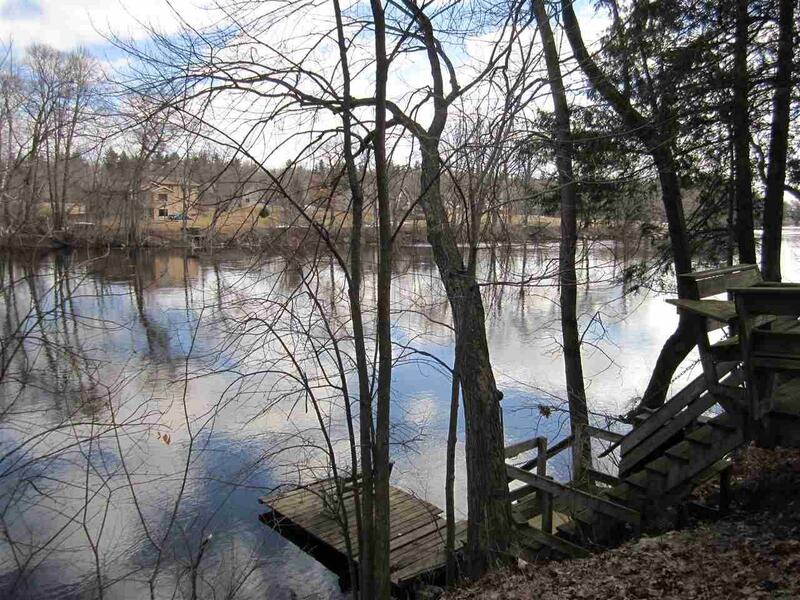 Seller says they have had great fishing for walleye and bass. Two-car garage with workshop. 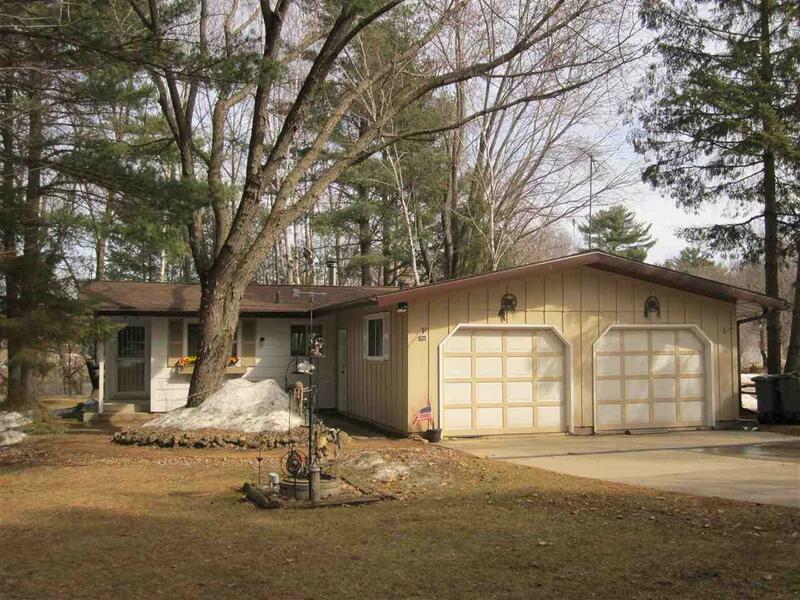 Just south of Shawano and close to dining, shopping and entertainment.